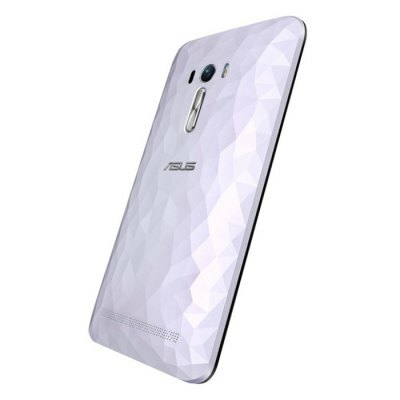 Another smartphone available for Pre-Orders on Gearbest comes from Asus. It’s called ASUS ZenFone Selfie ZD551KL and it really has a lot to offer. 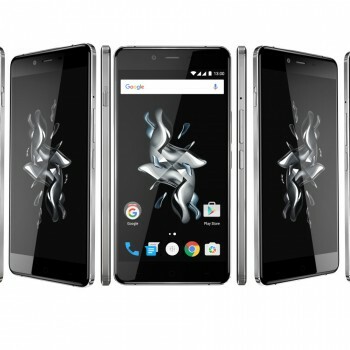 You have probably heard of Asus manufacturer primarily known for their laptops and other gadgets and they are not bat at making smartphones either. 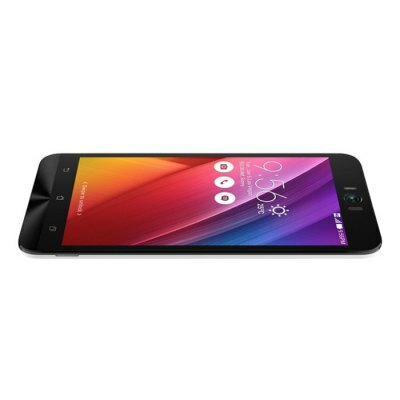 The ASUS ZenFone Selfie ZD551KL is available for Pre-Orders on Gearbest from Nov 10th until Nov 20th. 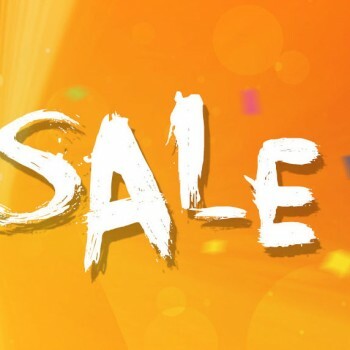 The special price available for Pre-Order buyers is $245.99. 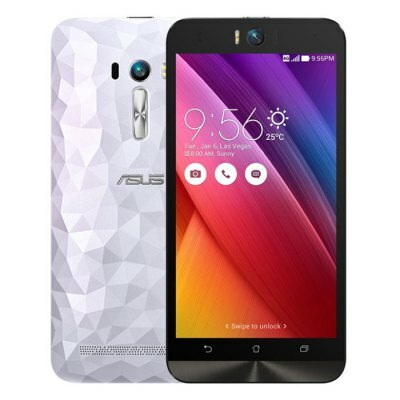 ASUS ZenFone Selfie ZD551KL will satisfy the needs of even most demanding customers. If you want to get it at a special price click the link below. ASUS ZenFone Selfie ZD551KL is equipped with Octa Core processor running at 1.5Ghz backed up with Adreno-405 GPU. 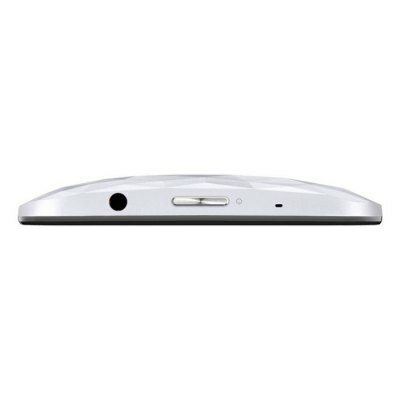 It offers huge 3GB of ram and 16GB of ROM expandable up to 128GB with micro SD card. The screen size on ASUS ZenFone Selfie ZD551KL is 5.5 inch so it qualifies as a phablet smartphone. The IPS capacitive screen offers a Full HD resolution. Amazingly both ASUS ZenFone Selfie ZD551KL cameras offer 13MP resolution with all standard features. It’s powered by 3000mAh battery giving enough juice for all your needs. 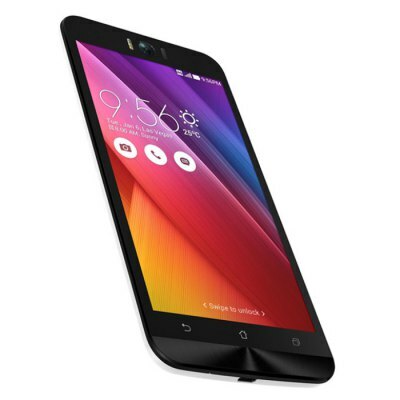 ASUS ZenFone Selfie ZD551KL is running Android operating system Lollipop 5.0. 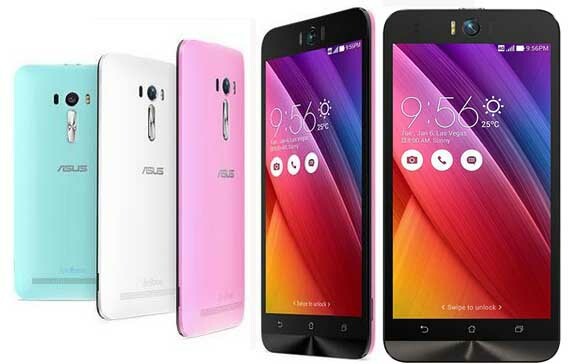 ASUS ZenFone comes in three different colors of your choice; white, blue and pink.